The same is true of the two poems featured here by Hilaire and Joolz Sparkes as part of their London Undercurrents project; this is a fascinating ongoing poetry project to unearth the voices of strong, feisty women who have lived and worked in the capital city over many centuries. Each poet focuses on her different patch of London – Joolz north of the river and Hilaire, south – bringing to life the imagined, real, everyday and extraordinary women whose untold stories lie just beneath the surface. Here, Joolz and Hilaire give some background to the poems. Joolz: The Holloway Road (the A1) is a long, ugly scuffle of a road, lined with hotchpotch shops and forming a sound tunnel of police and ambulance sirens. The only thing of particular beauty along its route is the Holloway Odeon cinema – a proud, cream, art deco building which has stood on the corner of Tufnell Park Road and Holloway Road since 1938. 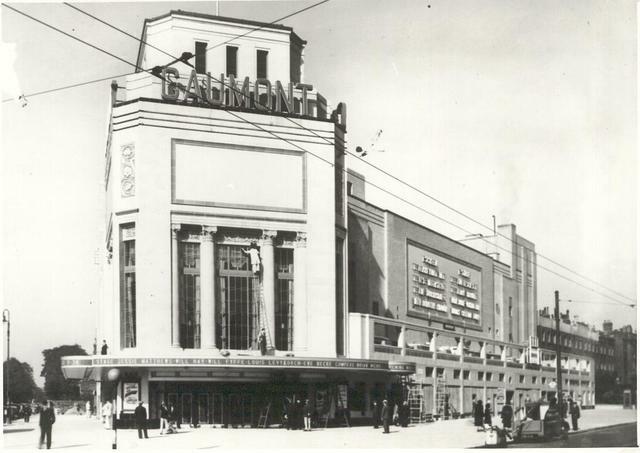 It began as the Gaumont, and was decorated with ornate mirrors, chandeliers in the foyer, fine walnut panelling, with a grand staircase and a Wurlitzer organ. Most of this was destroyed during World War II when it was bombed twice, but it’s still a beautiful working cinema today. Researching the Odeon, I discovered that Islington has been home to at least ten cinemas since the turn of the last century. So I was keen to explore the effect that the introduction of ‘the movies’ must have had on the local women, who suddenly had increasing access to a shared escapism wrapped up in the American dream. It led me to unearth an ordinary, working class woman whose eyes have been newly opened to possibilities that simultaneously soothe her, and create dissatisfaction with her lot in life. Hilaire: Price’s Candle Factory was a Battersea landmark long before I moved to the area in the late 1980s but has always intrigued me. After I quickly exhausted the handful of local history books in my branch library, I went to Wandsworth Heritage Service in Battersea Library, where I was shown ‘For Love and Shillings: Wandsworth Women’s Working Lives’ by Jo Stanley and Bronwen Griffiths, published by the London History Workshop in 1990. It includes first-hand accounts from women who worked in Battersea and Wandsworth in the first half of the 20th century. 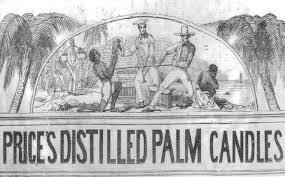 A chapter on Price’s Candle Factory showed it to be one of the largest employers in Battersea, and often several members of the same family would be employed there in different parts of the factory. Girls aged 13 or 14 usually started in packing, or putting the wicks into nightlights. This was repetitive work, but they had to be fast at it as it was paid as piecework. One of the women interviewed in ’For Love and Shillings’ mentioned the detail of being laid off in the summer when the wax started to melt and ‘we just took it’, and that sometimes a gang of them would then go swimming at Latchmere Baths. What comes across strongly in many of the recollections of women who worked at Price’s and other local factories is a sense of camaraderie, and how this lightened often tedious work. I wanted to convey some of that feeling in this poem. Joolz Sparkes grew up in Reading and migrated to north London. 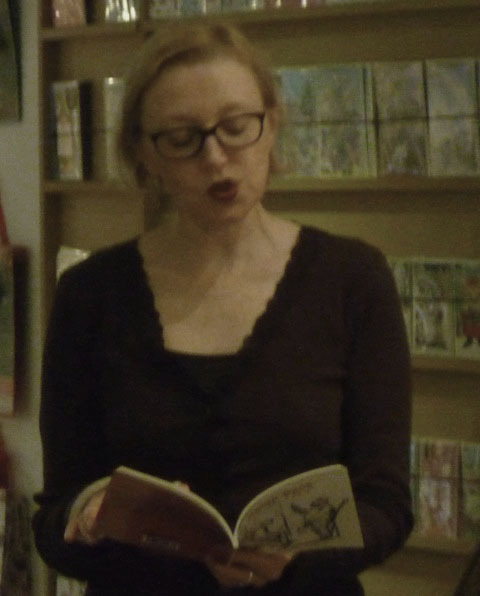 She was shortlisted for the Bridport Poetry Prize 2010, is published in South Bank Poetry magazine and Loose Muse Anthology and has featured at Fourth Friday, Loose Muse, Ronnie Scott’s Bar and The Windmill. She was Poet in Residence at Leicester Square tube station, is part of Apples and Snakes’ Gas Club and a member of Malika’s Poetry Kitchen. Hilaire grew up in Melbourne but moved to south London half a lifetime ago. 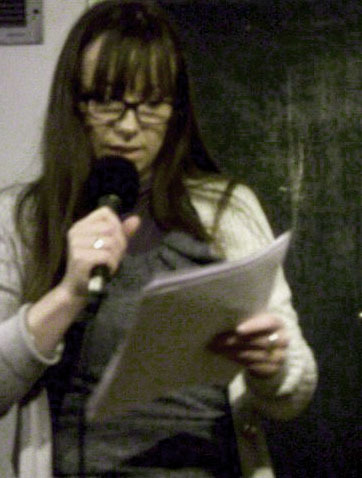 Her poetry is published in Brittle Star, Orbis, Magma and South Bank Poetry, and has been displayed on London buses. In 1998 she appeared at the Edinburgh Fringe Festival with Apples & Snakes, and more recently has been a featured writer at Loose Muse and The Shuffle. then kissed me like there’s no tomorrow. and we run like teenagers to the front. the love story lasts an hour not years and it has an end. or pull down the moon. of worship; who calls me ma’am not luv. the sunset, like an American. I’m counting nightlights in my sleep. ‘cept for Music While You Work. as they never do at home. for the afternoon. You take it. as if we’re dodging school. We’re delighted that London Undercurrents has been featured on the excellent Proletarian Poetry site. We’re planning to write about the background to more of the poems we’ve written on our own blog, so watch this space! So excited to have two poems from London undercurrents – my joint project with Hilaire – featured on Proletarian Poetry.